…which brings us to the position for which we want to do a search. 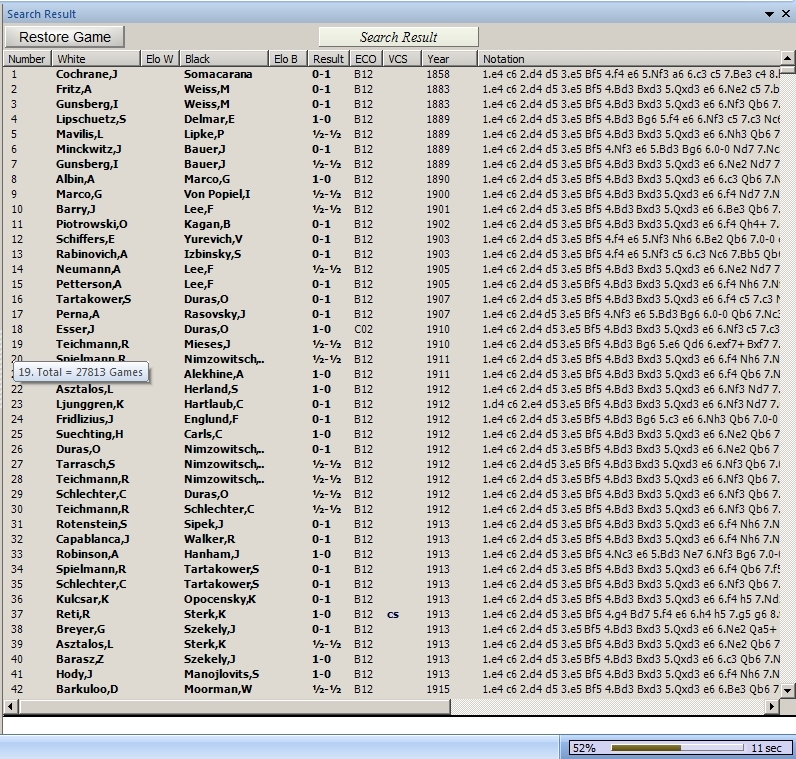 Now, without closing this board window, we’ll go back to the ChessBase database desktop. 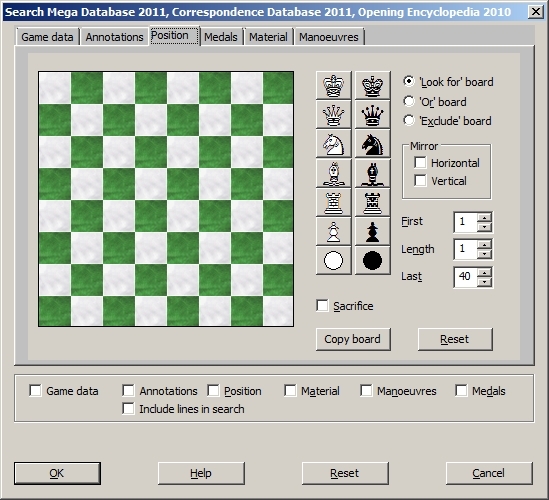 You’ll find a button for it on your Windows Taskbar (the button says simply “ChessBase 11”). 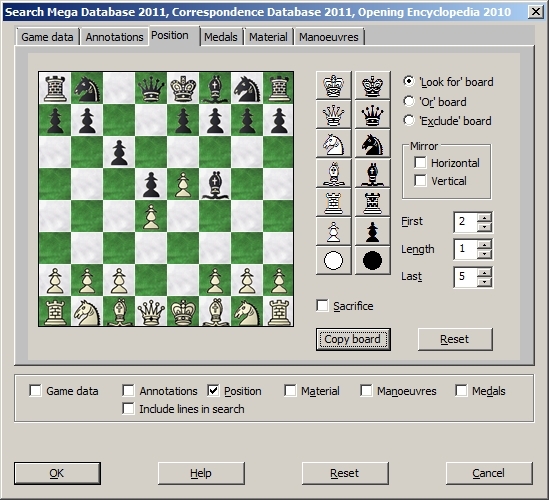 You can also ALT-TAB to shuffle through your computer’s various running programs, applications, and windows to get to it.